Today is the last day we are at the Pop Up Shop in Smith Street. Helen Holmes one of the Shelter Shop has been managing the Shop since 17th December and it has been a great success. The GSPCA hope everyone received everything they wanted at Christmas but if you didn't why not drop your unwanted gifts off at the GSPCA Pop Up Shop in Smith Street below OSA Recruitment and pick up a bargain while you are there. With everything from bric-a-brac to pet supplies Helen Holmes and volunteers will be manning the shop until the end of the year to help raise funds for the GSPCA and animals in Guernsey. 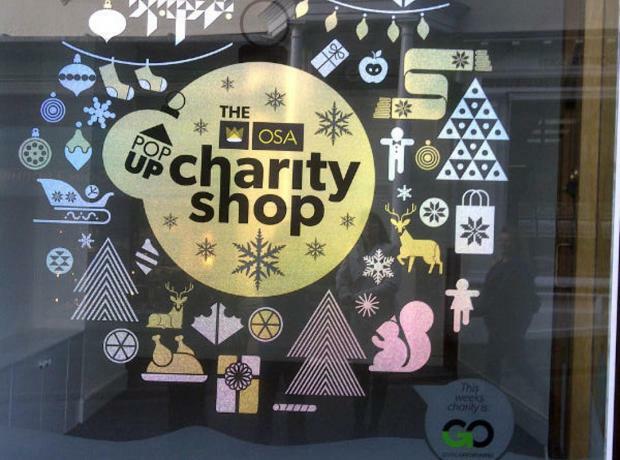 Only a weekend to go and the GSPCA will be opening the doors in Smith Street to our Pop Up Charity Shop all thanks to OSA Recruitment. This Sunday staff and volunteers will be setting up from 12pm to get ready for the official opening on Monday morning. 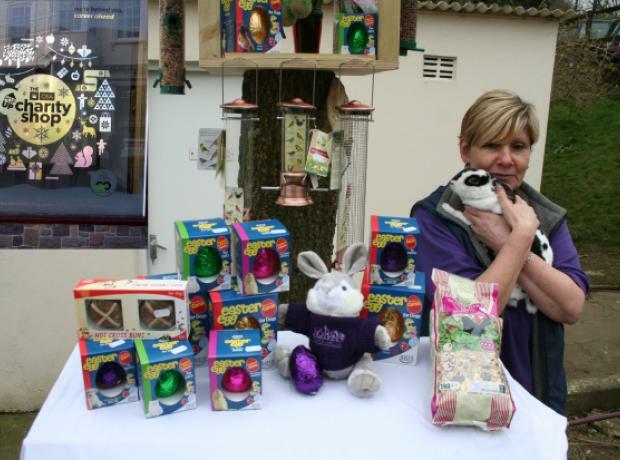 Helen Holmes from the Shelter will open the shop doors at 9am and volunteers will help man the shop 9am until 5.30pm for shoppers to pick up a wonderful selection of pet products, GSPCA goods and bric-a-brac.